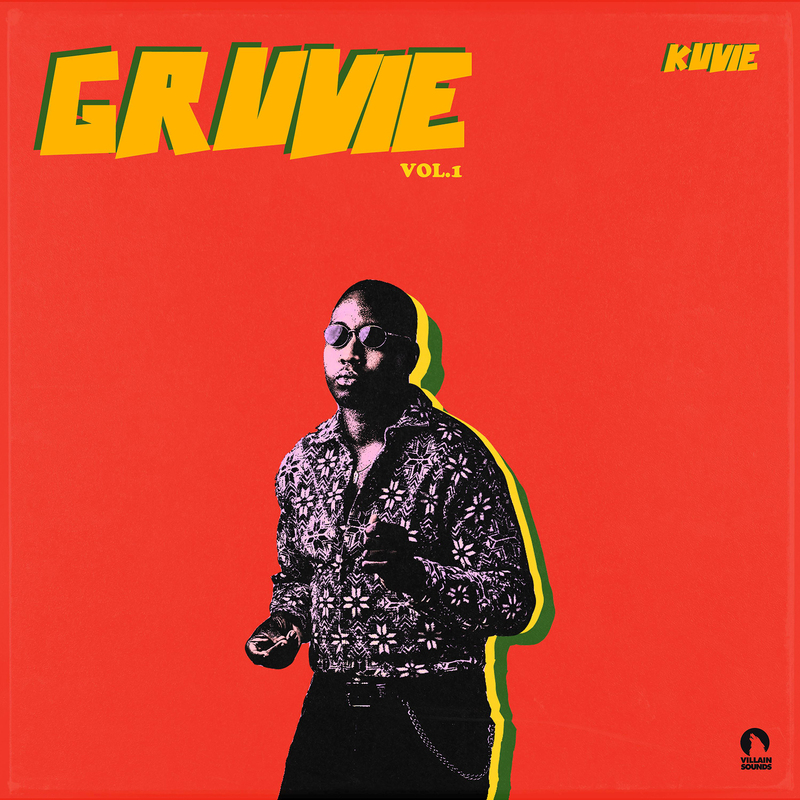 Describing it as “flipping his signature sounds into a variety of genres and feels to create a well-arranged musical trip”, Kuvie’s Gruvie Vol.1 is a well-arranged body of work that takes you along a journey. A wonderful musical journey that begs for a glass of palm wine from your favourite distiller to cool off the Ghanaian heat. By pressing the play button, you get Jumanji-entrapped into the compilation with you being set free only after track 11 (What U Need feat. Tinuke) is done. This young pioneer of a producer featured a host of artists whose vibe and melodies synced perfectly with his instrumentations. Starting off with ‘Groovy’ feat. Kwaku Bs, Gruvie Vol.1 hooks tightly with Kwaku Bs’ passionate verses giving you a wavy feel and what to expect later. ‘Energy’ feat. B4bonah & RJZ dropped weeks ahead of Gruvie’s official release to good reception. You tend to appreciate the work done on Energy a lot more when you listen to it on Gruvie than a standalone single. ‘Too Much Love’ feat. King Promise and ‘Fire (Edzo)’ feat. Kobla Jnr, Hvlfman & Bortey are the definitions of what Gruvie Vol.1 is. Those two songs deliver the exact groovy-fused feel that a listener would have anticipated before listening to the compilation. After which Kwaku Bs & $pacely team up to trap you with ‘Sheen’. The Trap song, fused with Kuvie’s groove, is definitive of the direction of Gruvie. The rap tune would be a favourite among the hip-hop heads who would’ve thought that they had no place on the compilation. Now, track number 6 is the Deadpool of the whole body of work. Joey B takes you onto an intimate 3minute 32-second journey where your thoughts become the most active with imaginations. “You dey make I wait too much, you for make I feel your touch” is just one line off ‘Do Me’ feat Joey B. ‘Popping’ feat Ödartei, Odunsi & Darkovibes has a sample of Brick and Lace’s ‘Love Is Wicked’ somewhere in there with a blend of Afro vibes from the 3 singing artists. Finally, we get to listen to the first female featured artist. Zeporah brings her powerful voice on to ‘Euphoria’ with an ecstasy rhythm. Can Tsoobi go wrong? The super talented young female dancehall queen owned ‘Pressure’. 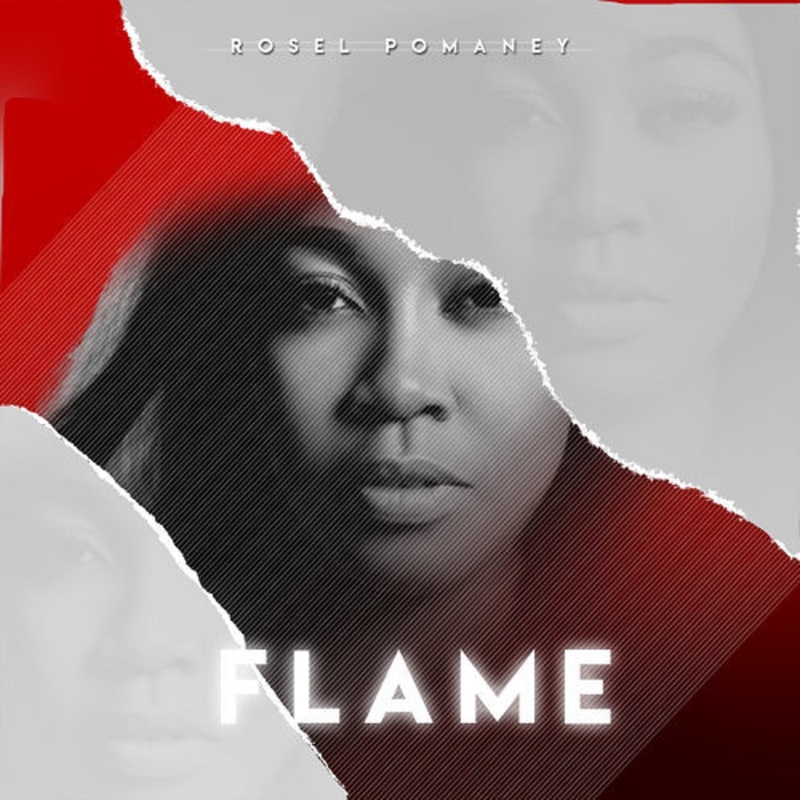 She turned Kuvie’s instrumentation into a masterpiece that was complimented by BuMan and Kwaku Bs. If you think B4bonah has not thanked God enough for letting him blow, then you need to listen to ‘Don’t Stop The Music’ feat. Kwesi Arthur, B4Bonah & $pacely. Kwesi Arthur’s versatility is bared in its full awesomeness when the 2018 VGMA Hip-hop song of the year winner rather chooses to sing on it. His hook is also finessed by $pacely’s saxophonic laid-back verse. So catchy is the hook that Gruvie Vol.1 lingers in your ears for a while after Tinuke steals your attention on track 11. Hailing from the streets of Kumasi Bokankye in the Ashanti region of Ghana, the ‘Akurugu’ hitmaker made his first major appearance on the Gospel scene with the release of his nationwide hit single, ‘Akurugu’ out doored in 2016 and was the talk of town as at then. 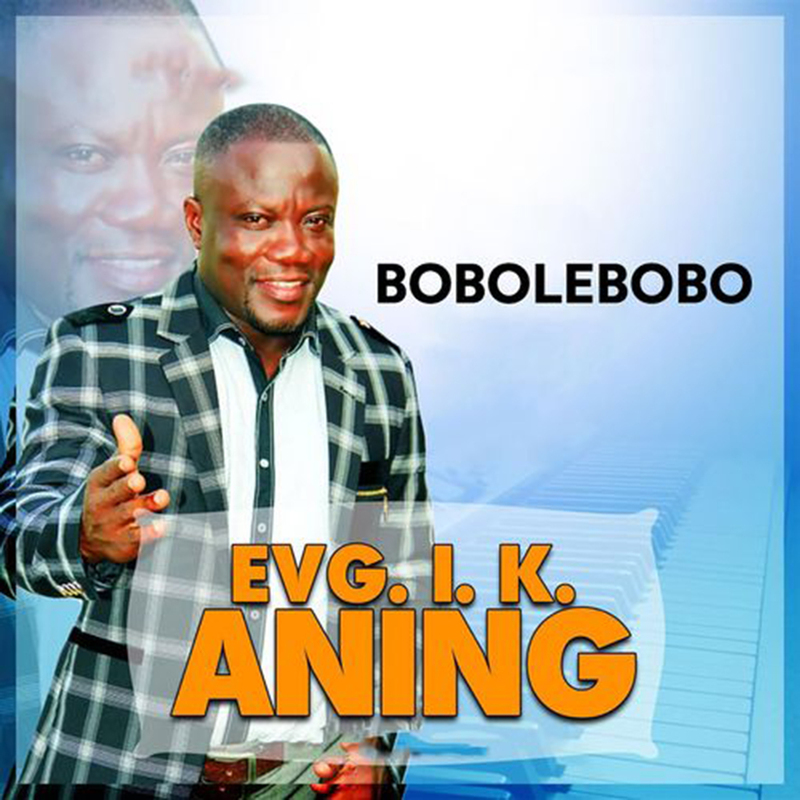 Well, our Evangelist is out again reverberating his voice throughout the nation with another indigenous conscience-pricking VGMA nominated hit song well known as ‘Bobolebobo’ which is apparently the title track of his latest album. The word ‘Bobolebobo’ is a coinage adopted from the northern language of the Dagombas originally pronounced as ‘Buom’ which directly translates as ‘Bonfire’. The artiste therefore shortened the ‘Buom’ word to ‘bo’ and included ‘le’ as a lyrically creative skat that would link up the repetitive ‘bobo’. So, in general, ‘Boboebobo’ simply refers to the Fire that awaits every unrepentant heart at the second coming of Jesus Christ. This album, which was released later on in 2018, adds up to 5 albums already produced to his credit and consists of 9 songs including Atinka, Wo Kramanba, Patience, Adeakye, Adepa, Gyedi, Bobolebobo, Bobolebobo (Highlife) and One Day! One Day! Each song carries an evangelistic message of repentance, salvation and the intricacies of daily Christian living, tailored to confront the status quo in these end times. A careful assessment of each song, except for Adeakye, Adepa, Patience and Gyedi, reveals the much talked about ‘Bobolebobo’ to be a mere introduction to a rather detailed sogul-piercing and lengthy sermon, on the need to eschew all forms of vices, both great and small, and turn on a new leaf so as to make heaven when the master of all creation returns for His final judgement. ‘Wo Kramanba’ is one of such songs on the album that zooms in into the issue of every individuals’ inevitable sinful weakness. The song title literally translates into ‘little foxes’ of which the good book admonishes to take heed to, and deal with, before time turns it into a full-grown wild beast that deprives you of entering eternity. One could barely ignore the humorous yet creative and advisory inculcation of the bark of a puppy while listening to what seems to be a series of well-crafted allegoric lyrics fine-tuned to an upbeat danceable highlife instrumentation that cushions listeners from the intense mental bashing the music exudes to its culprits. I can’t say the same for the other songs such as Adeakye, Adepa, Patience and Gyedi, which are more geared towards being songs of petition, blessings from God, the virtue of patience and the Christian attribute of faith in God, respectively. Nevertheless, I must admit that the predominantly Twi lyrics of most of the songs are structured in both fictional and non-fictional story telling patterns that can be easily connected with, understood and assimilated by the everyday Ghanaian. However, the only contradiction I may have to the entire project in relation to the message of repentance and salvation being extensively preached, is the necessary further admonishing to all listeners about the provision of God’s grace to overcome each vice listed in there…. And Oh, I can completely vouch for a fact that your own vice is enlisted somewhere in there so go get yourself a copy of the entire album and dance away your secret weakness. You could call this the gospel version of Sarkodie’s Advice, straight from the mouth of an experienced evangelist to every struggling sinner and saint alike. Also, one other notable thing about this album is the duration of each song. The song with the least duration is 5mins 48 secs and that of the lengthiest is 7 mins 21secs, and all 9 songs sum up to give a playback time of 58mins 6secs, which serves as a downside to the standard 4-minute song duration slot, radio stations employ these days. The cover art of the album is nothing to write home about, comparing it to modern trends of graphic designing, come on, this is the 21st century, but then it must be said for a fact that the artiste tackles issues that most gospel artistes tend to avoid in their songs and he delivers it unapologetically, hitting the nail right on the head. 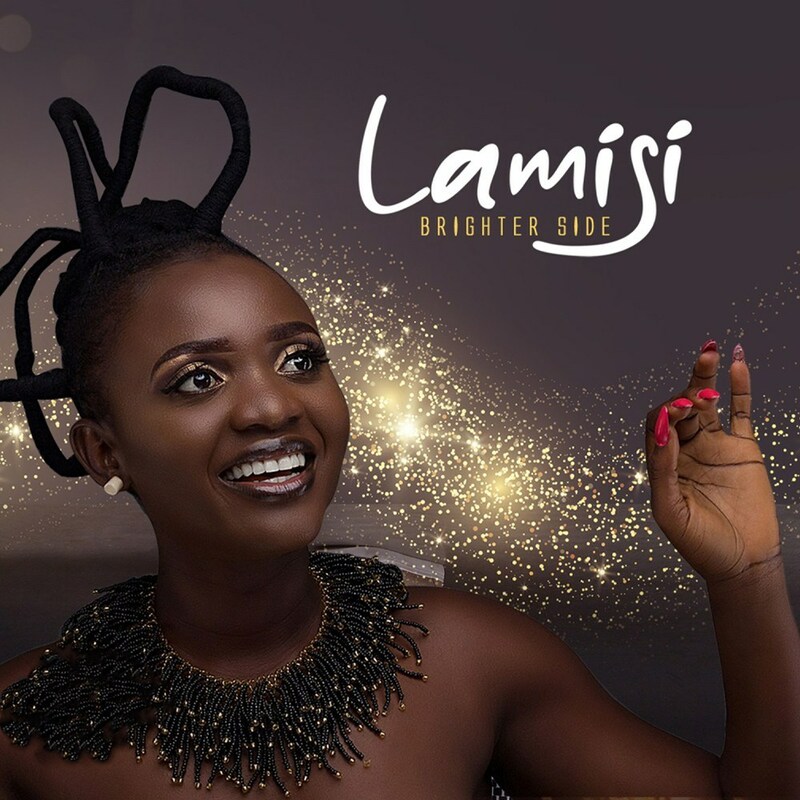 Aside these, the album has great content and carries a message across than many of the gospel songs out there and on the level of an indigenous production targeted for the local market, I would say it’s fairly a good work done. So, keep ‘em coming Evangelist and congrats on your nomination for Most Popuar Song of the Year at the 2019 VGMA.